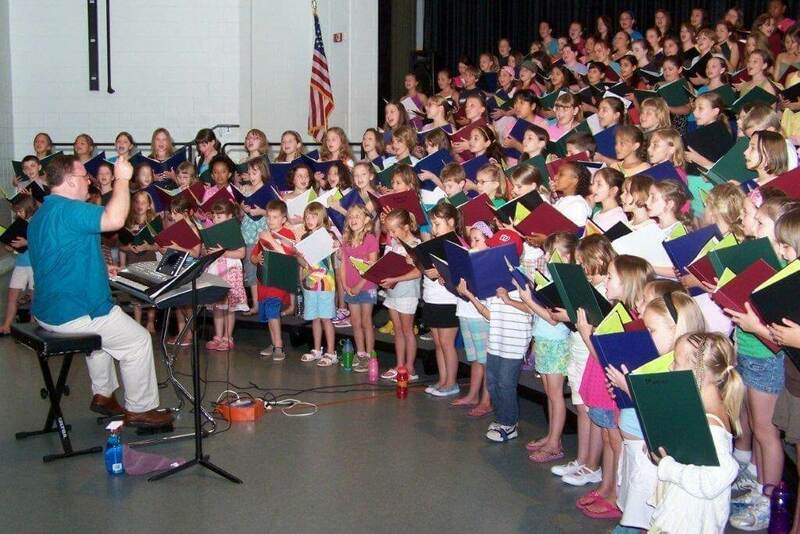 THE MAJESTIC THEATER in West Springfield will now hold our annual summer singing program from now on. This is very exciting and new! It will be a one week session only (late August), only open to 40 children that really love to sing from ages 6-16. There will be 2 culminating concerts by the campers and we are so pumped! This is a major step up to a professional theater with a huge audience base. This theater is gorgeous. It will give students the chance to perform in a professional venue on a professional stage. Openings are extremely limited so call the theater in early Spring for details.